Majorca is the largest of the Balearic Islands and is situated next to its sister islands, Menorca and Ibiza in the Mediterranean Sea, just off the south east coast of mainland Spain. Majorca is known for its party reputation and there’s a good reason for that! Parties can be found all over this beautiful island and if you’re looking for a gay scene, you’ve come to the right place. The main gay area is Gomila along the Avenue de Joan Miro, which stretches all the way from Placa Gomilla right down to the coast. 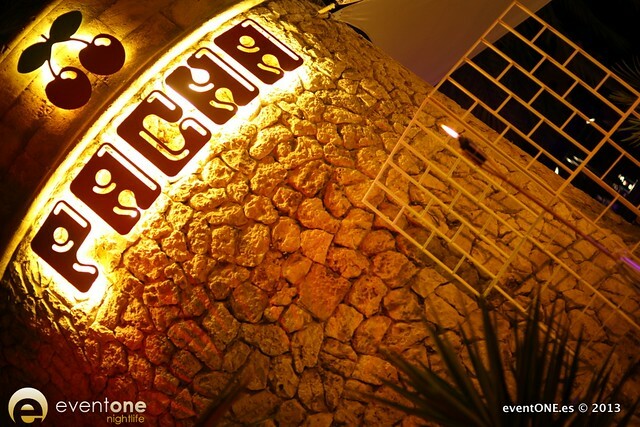 This is one of Majorca’s biggest gay bars and nightclubs. What’s great about this club is its location – it’s built into the side of a cliff! It overlooks the Paseo Maritimo which is the local harbour, so you can look down at the expensive yachts that are moored in the picturesque marina. Pacha’s doors open at 10pm and they close at 6am, so you can party all night long. Pacha is one of the more expensive nightclubs in Majorca and you will have to pay approximately €20. The Aries Bar is part of the Aries complex of Hotel, Sauna and Bar. To get to the actual bar you’ll need to head to the basement of the complex. The bar has a very cool underground feel and is lit using dusky-style lighting. What makes Aries one of the best bars is that it is connected to both the sauna and the bar, so you can open and close the doors between the rooms to let yourself in and out. Aries is by far one of the busiest bars in Majorca. It’s quirky layout accounts for some of this, as do the cabins and the great selection of music! Tito’s is very close to Pacha bar and is similarly situated above the Paseo Maritimo, looking over the historic centre of Palma. You can only access Tito’s by taking the glass elevator from the Paseo Maritimo or from the Plaza Gomillia. Tito’s has quite a history, attracting various glamorous celebrities like Marlene Dietrich and Ray Charles. Today the music scene here is much more R&B and it’s open from 10pm daily.